There are two kinds of men; the modern man and the traditional man. We're not here to debate which is better. 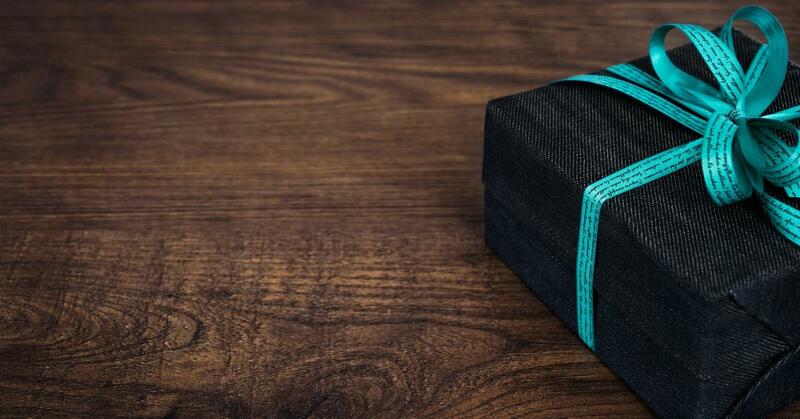 We're here to show you exactly what to buy the Modern Man for Christmas. The Modern Man wears a beard. He doesn't follow the traditional standards of having a smooth face. He lets his beard and moustache grow because it's rugged and manly. Some men like to grow their's all the way out like a Viking, others prefer a light stubble. But regardless of your personal preference, when it does grow out, it's important to keep it tame. 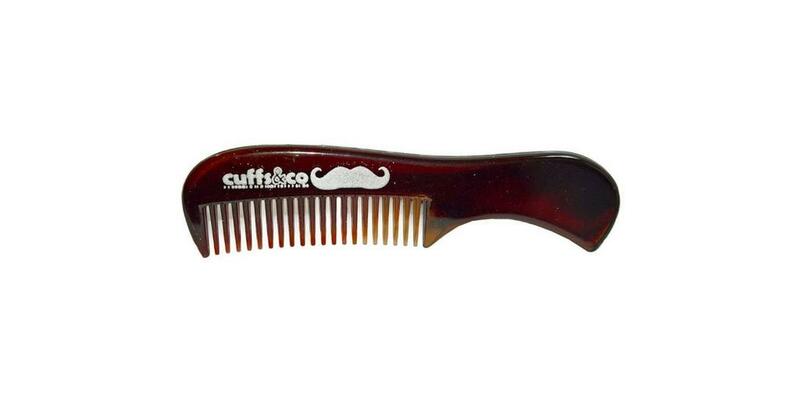 Our #TameTheBeard Beard and Moustache Comb is perfect for just that. Small enough to carry around in your bag or pocket, our Beard and Moustache Comb helps to keep it under control anywhere you go. Do plain black socks fill your drawer? You might just be a traditional man. But that's okay. Great socks are for every man. Sock Club is the sock subscription for every man. They only have four rules and three of them are 'do not talk about Sock Club', so we're limited to what we can say. What we can say is, for £3.99 a month, you'll get six high-quality British made, cotton socks throughout the year. When you sign up, you'll also get an exclusive sign up gift. Sock Club is the perfect way to make sure your feet are looking great at all times. It's a fast-paced world we live it and the world isn't as big a place anymore. More and more Modern Men are travelling all over the country and world on business. With so many other things to consider, it's sometimes easy to forget the essentials. The Style Survival Travel Tin makes things a little easier. Keep your Style Survival Travel Tin in your travel bag or wash bag and whenever you travel you'll always have a sewing kit, spare buttons, a pair of metal collar stiffeners, a pair of silk knot cufflinks and a micro-fibre cloth, all in a handy travel tin. You can't go far wrong with this in your bag at all times. Too many Modern Men rely on mobile phones as their alarm clocks. The Modern Man should have a stylish looking alarm clock so that he can keep his phone off and away from his bed at night. The Lumie Bodyclock range is a way to bring your sleep cycle into the 21st century. 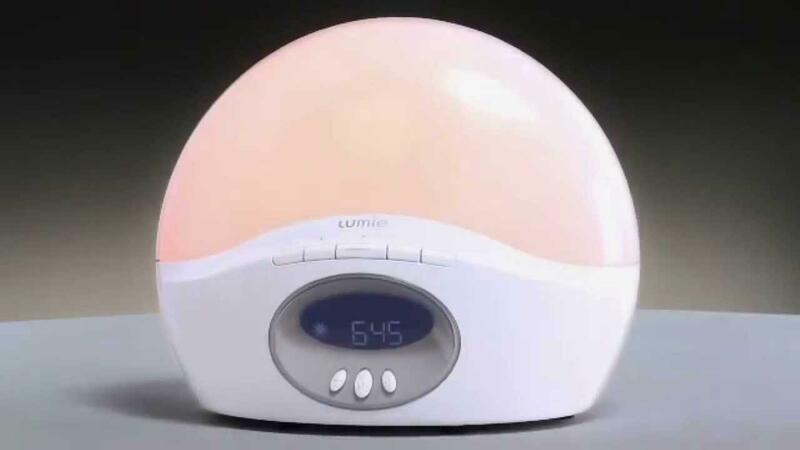 Instead of relying on annoying beeps and tunes, Lumie wakes you up using light. It gradually increases the brightness so that you can wake up naturally and feel more refreshed. Their range starts from around £60 and even comes with a 45-day trial period. Many Modern Men who have bought into Apple said goodbye to the headphone jack recently. 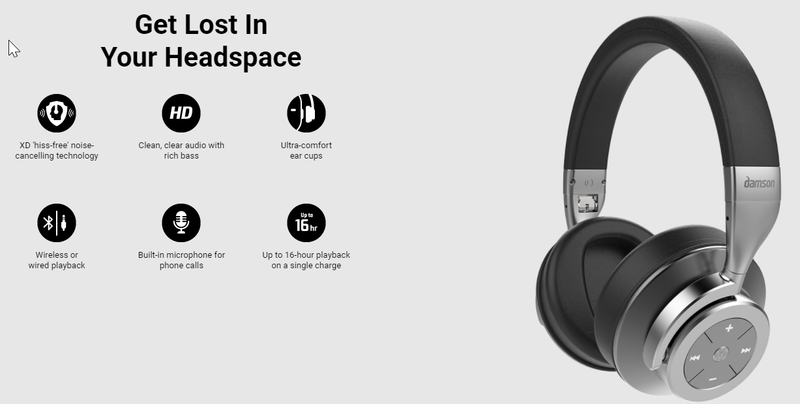 With other phone manufacturers likely to follow suit in the coming years, now is a good time to invest in some quality Bluetooth headphones. Damson's Headspace noise-cancelling headphones are perfect for the Modern Man to switch off from the world and immerse themselves in music. Whether listening to the latest Top 40 dance track or a classical piece, with Damnson you're guaranteed to enjoy the experience. Did we miss something that you think should be on this list? Tweet us @Cuffsandcoand let us know.